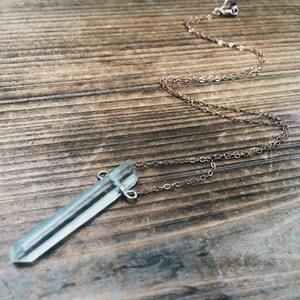 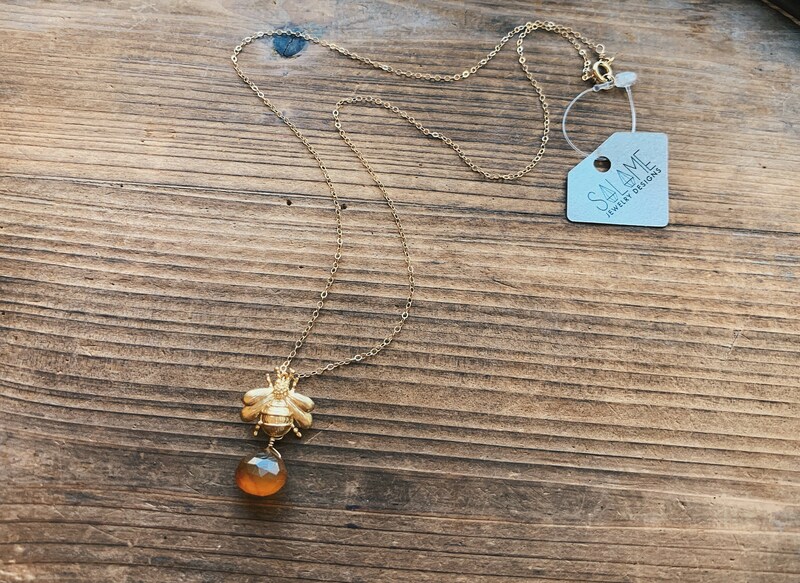 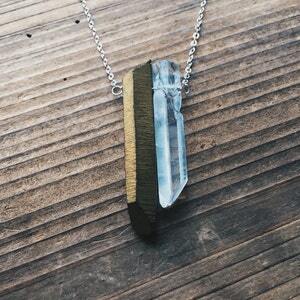 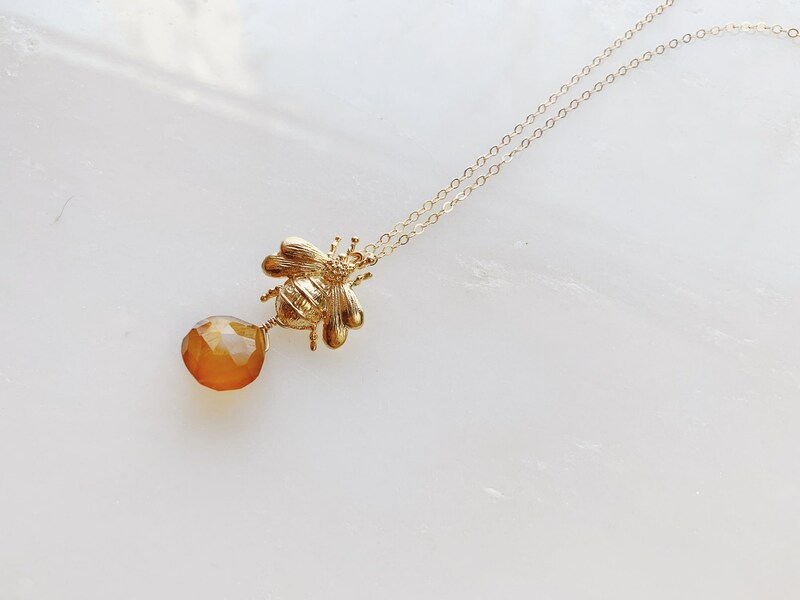 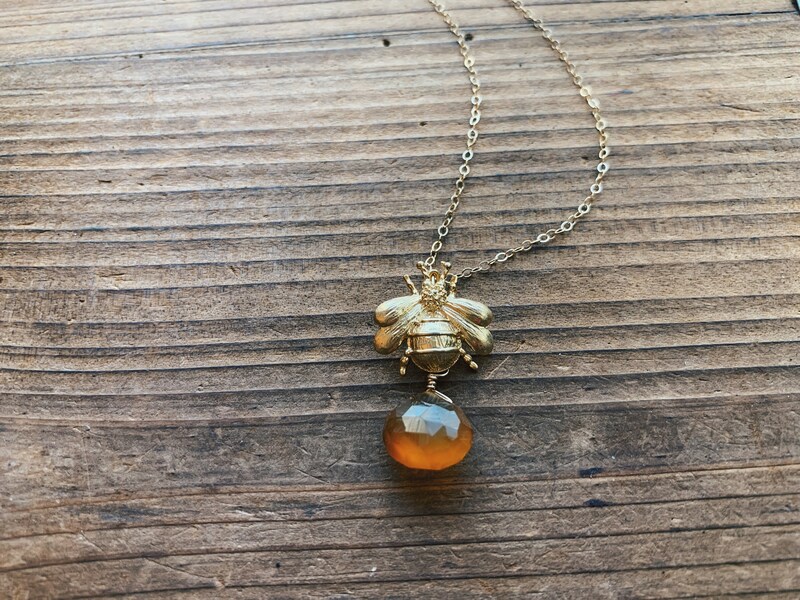 This little honey citrine gemstone necklace is bee-utiful. 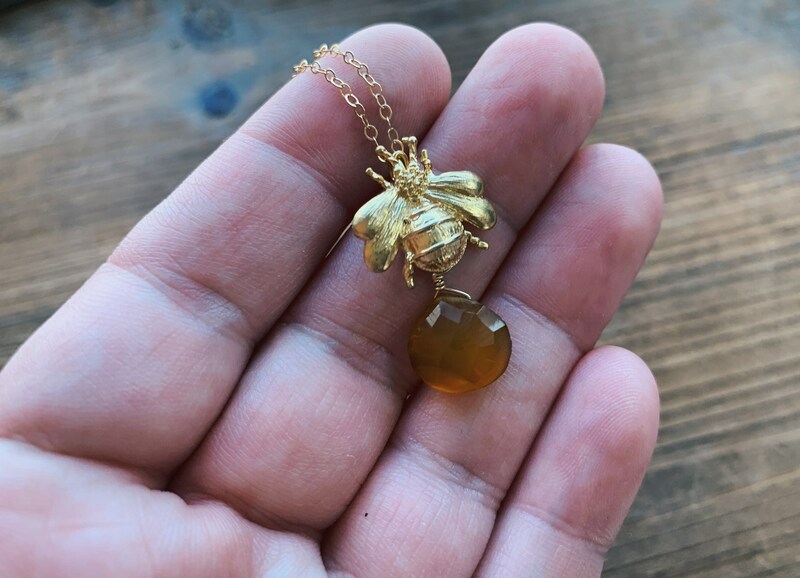 A gold plated vintage bee charm and is wire wrapped to a unique faceted teardrop citrine stone. 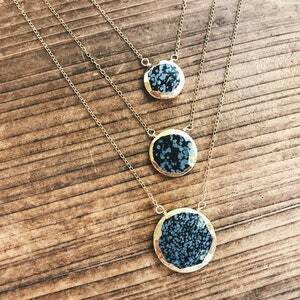 Perfect for spring or anytime. 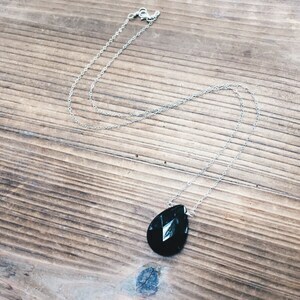 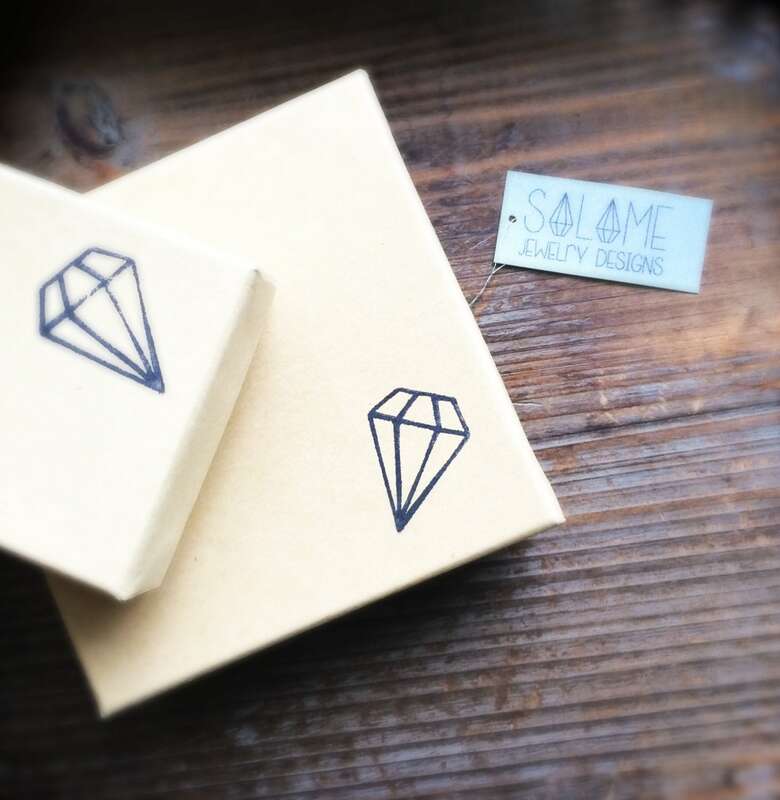 Perfect touch of sparkle for a wedding, a party, for any day. 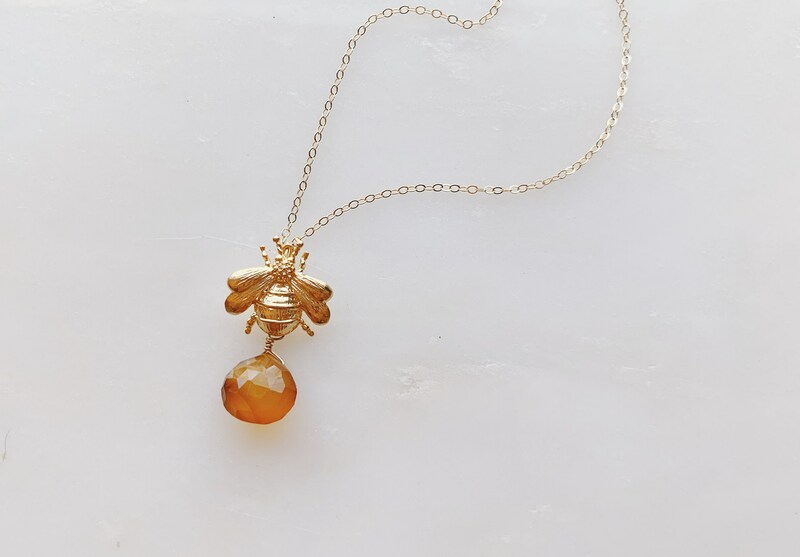 Perfect gift for the bee keeper in your life or for any honey!